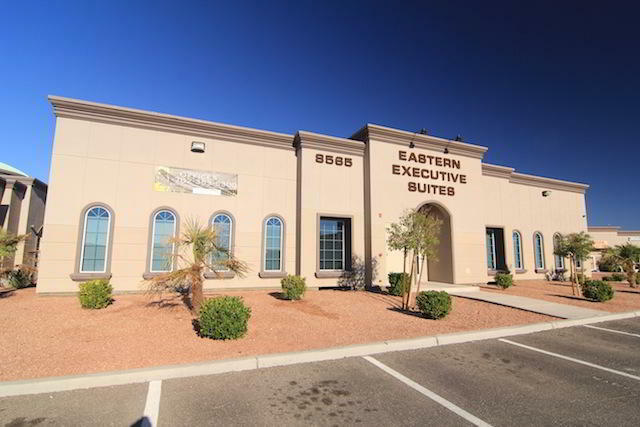 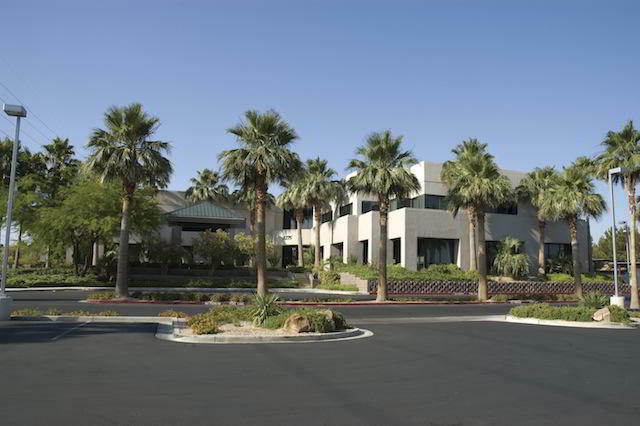 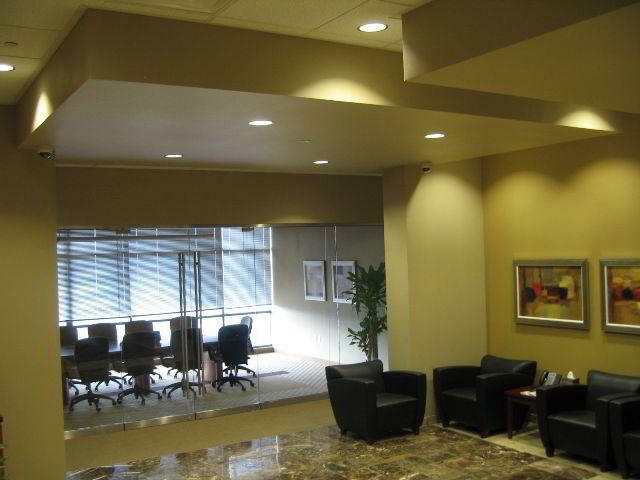 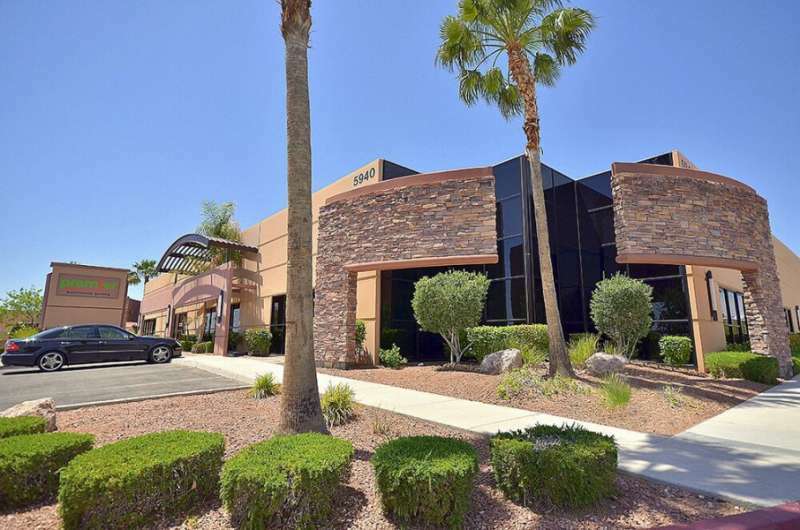 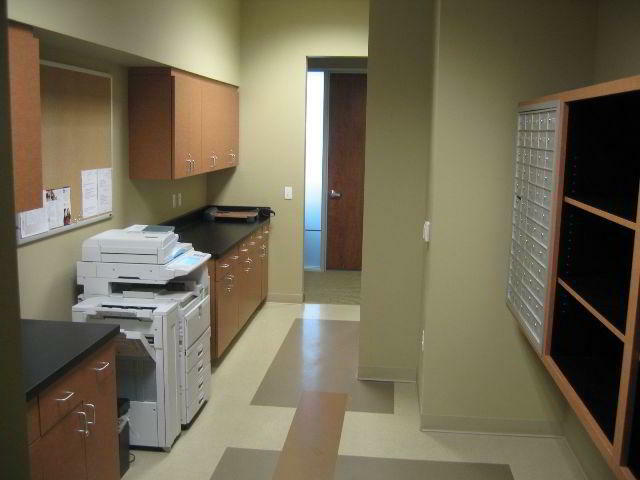 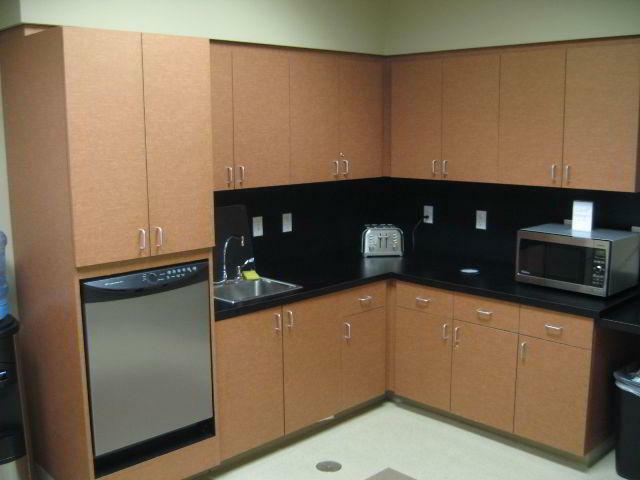 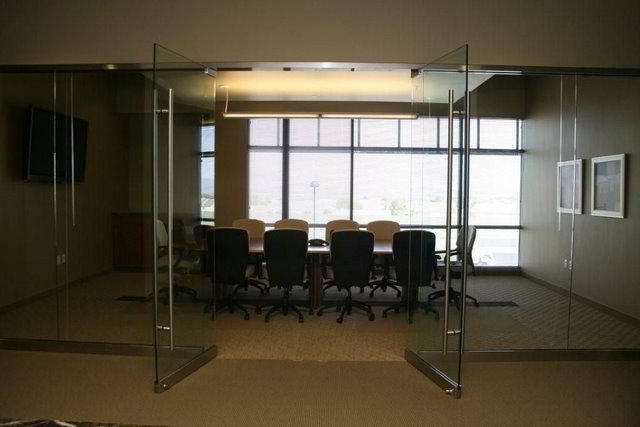 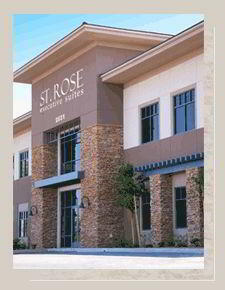 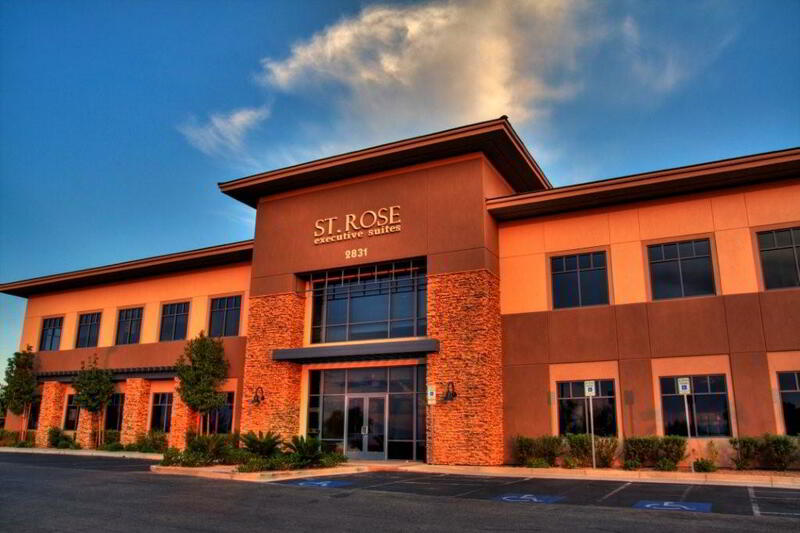 Expand your business’s proficiency from this Henderson virtual office near Las Vegas. 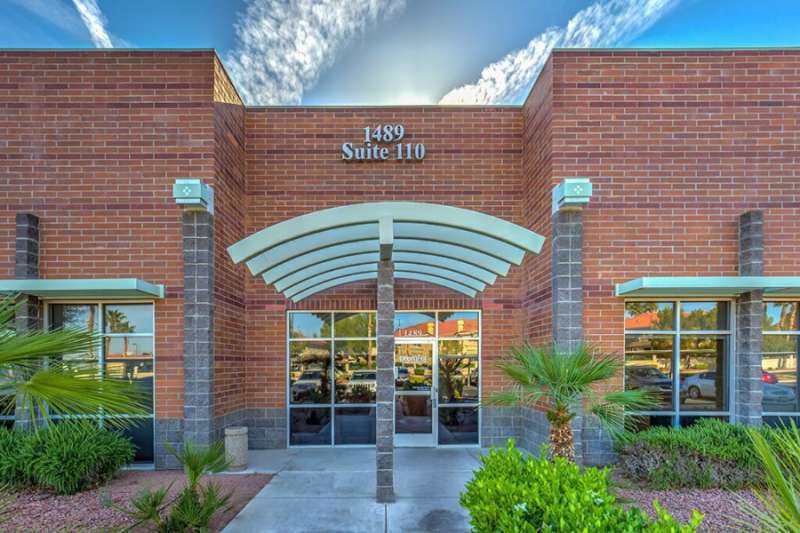 Our on-demand amenities include reception services, wireless internet connection, temporary-use offices, conference rooms, locking mailboxes, reception services, and much more. 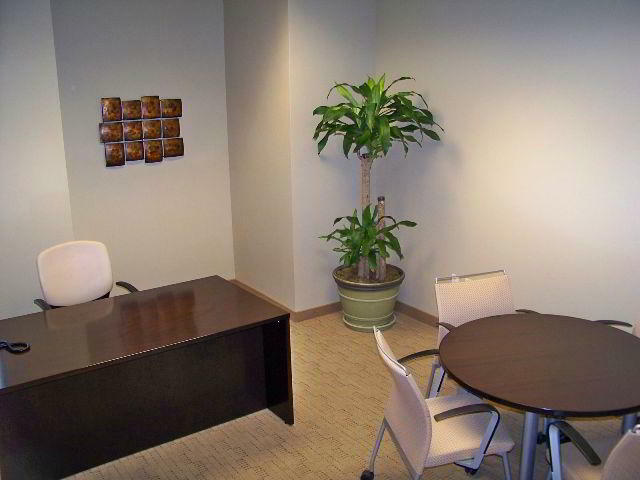 This virtual office is easy to access when you need to have a meeting with a client in a conference room or just spend time in a day office.